Wasen is the Japanese word meaning traditional Japanese boat. In Japanese, this is written as: 和船 The first character, or kanji, is read as “wa”, which refers to something that is traditionally Japanese. The second character is read as “sen”, though sometimes, depending on the word, it is read as “fune” or “bune”, all of which mean “boat or ship”. 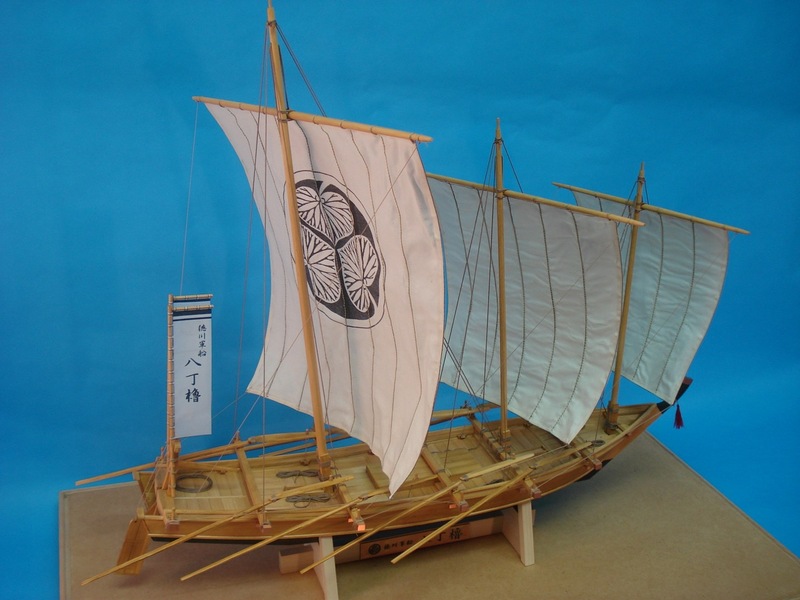 I created this site to help centralize information in english about modeling traditional Japanese watercraft or wasen. I’ve been collecting information from books, printed articles, web articles, nearly all in Japanese, and have been sorting and synthesizing the most useful information I can on this site. To view build logs of individual wasen model projects, just hover over the Model Build Logs menu to find a complete list. To view all news posts, simply click on the All News menu, or select one of the submenus to narrow your search by selected categories. 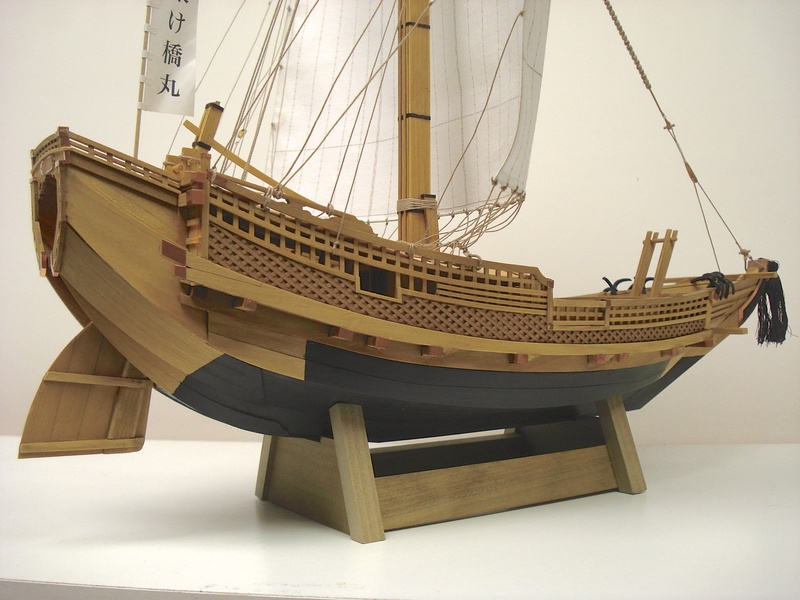 If you are interested in general ship modeling, please visit my ship modeling blog http://shipmodeler.wordpress.com, or view my own ship modeling work at http://www.marinemodelartist.com. For more information about me, please visit my “About Me” page on my shipmodeler blog. This site is still maturing, so there will be changes in layout as well as content over time. If you run across any problems with the site, please feel free to contact me in the reply space below.